Located at Upper Lascar Row in Sheung Wan, we are a boutique cafe with relaxing lifestyle concept. 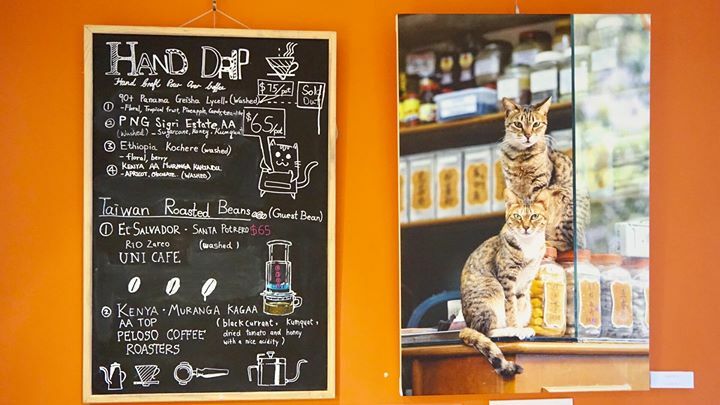 We serves single origin coffee, hand drip coffee, wide range of tea selections and offer quality gourmet, All day breakfast, pasta, salads, sandwiches waffles and pancakes. Our famous waffles are freshly make, topped with seasonal fruit, ice cream & tasty sauces, crunchy surface with soft texture inside.